It’s a blue-sky day in late summer. Who wants to go to Butterfly Place? Minna, Pip, Mom and Dad do. Join them as they meet Bert the Butterfly Man, hunt for monarch butterfly eggs and caterpillars, and see the amazing change from pupa to adult monarch butterfly! 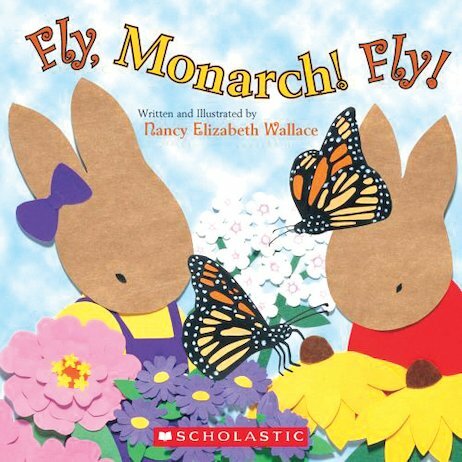 Children will learn all about monarch butterflies and milkweed, metamorphosis and monarch migration in this charming nature story, which includes a craft project and additional facts and resources at the end of the book.